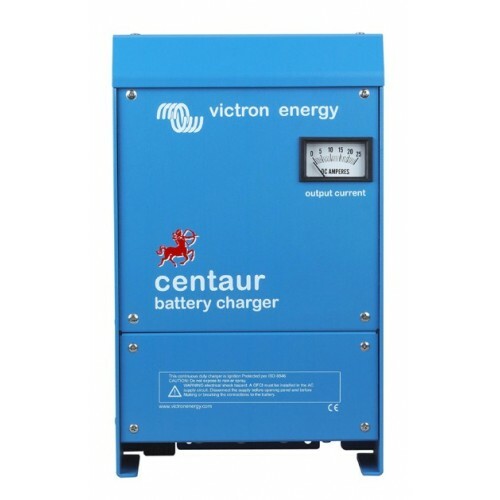 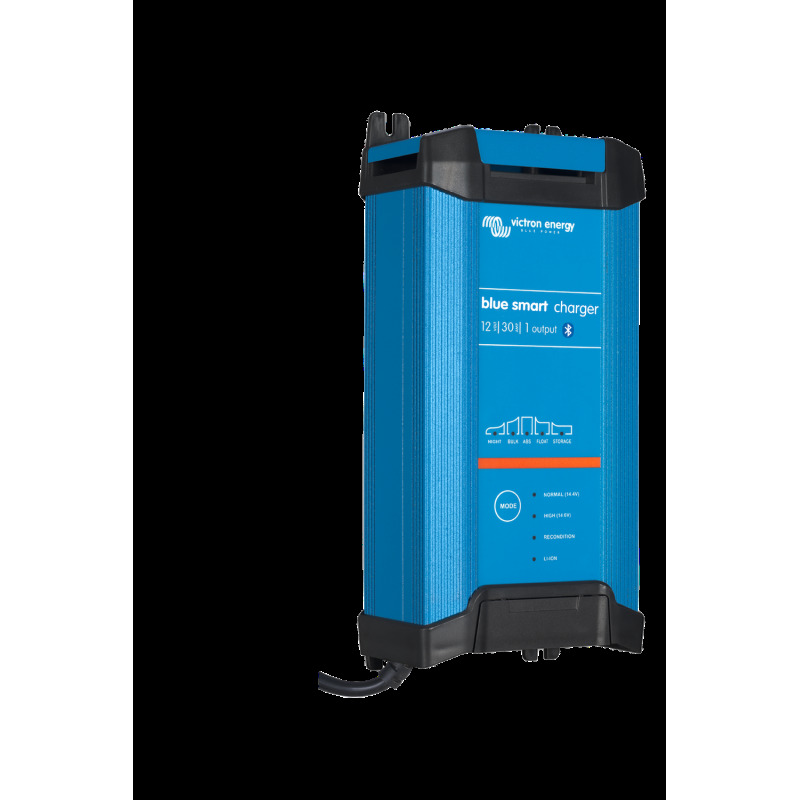 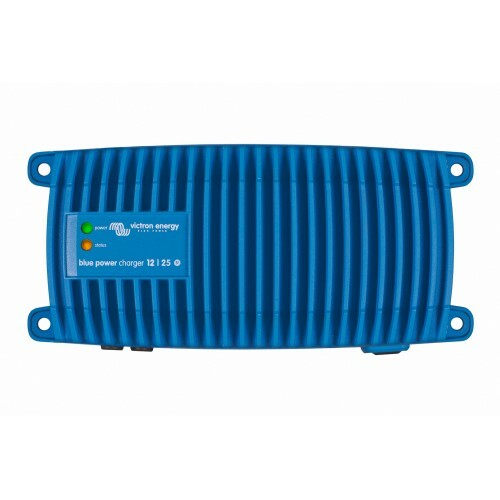 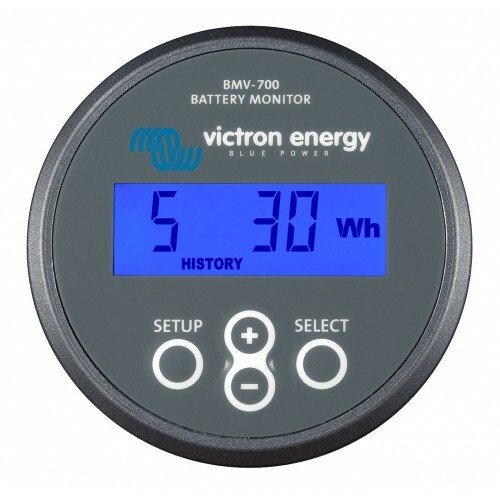 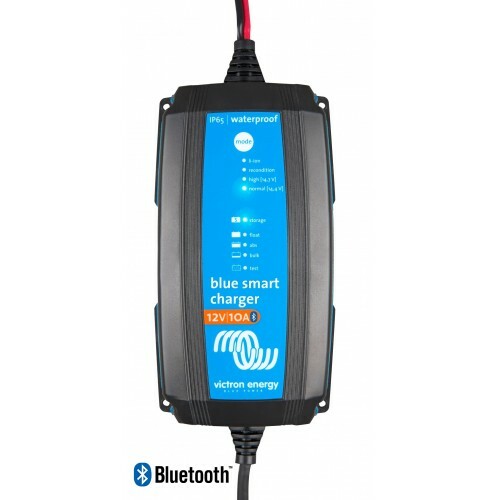 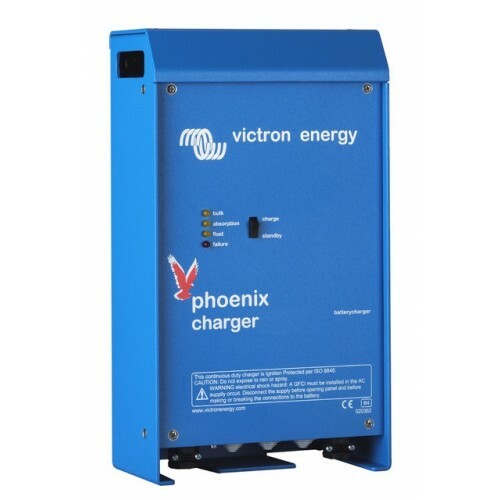 Victron Blue Smart IP22 30 Amp 12 Volt 1 Output Battery charger is the Professionals choice of Battery Charger for those larger applications, it is designed to keep your batteries in great shape. 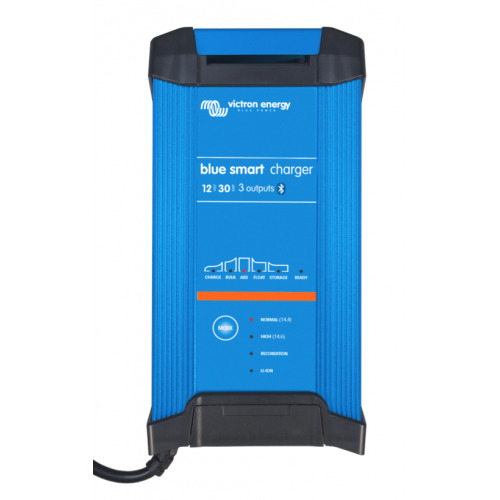 This compact design allows for easy storage and yet is powerful enough to be used for charging a car, bus, truck, caravan or boat battery system. 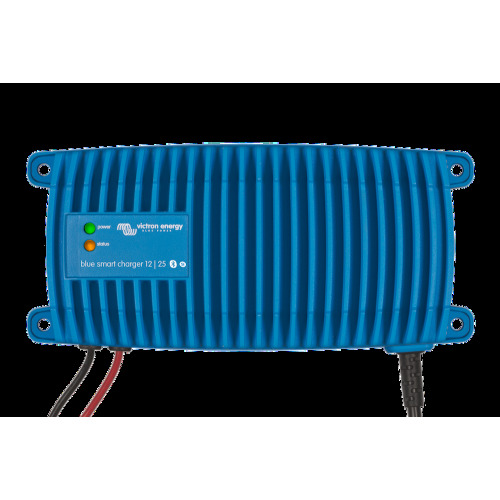 This Europen designed 30 Amp 12 Volt Battery Charger is the latest in state of the art technology with a built in Li-ion Lithium-ion charge mode. 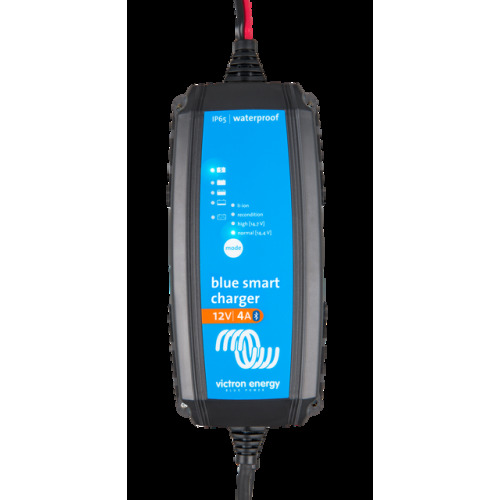 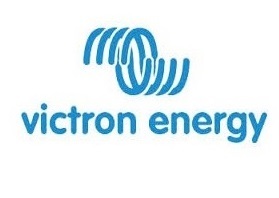 The Victron 30 Amp Blue Smart Battery charger is a small versatile charger that is perfect to have around home for those time when you need to give those batteries some extra maintenance, but the best part is you are able to monitor the status of the Blue Smart battery charger and even control the functions all via the Victron Connect App, so you have full control of the charging in your portable device phone or tablet.